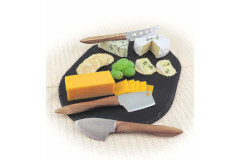 Cheese is a delicacy and should be handled as such. 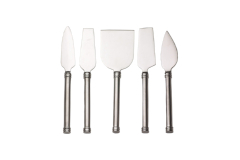 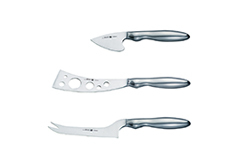 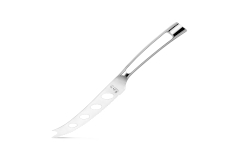 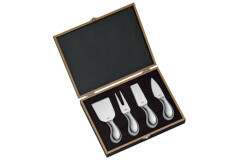 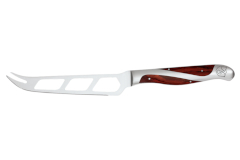 As cheese comes in a great many varieties, so do cheese knives. 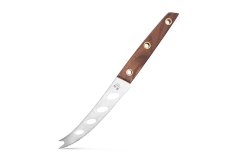 We have a cheese knife for you.